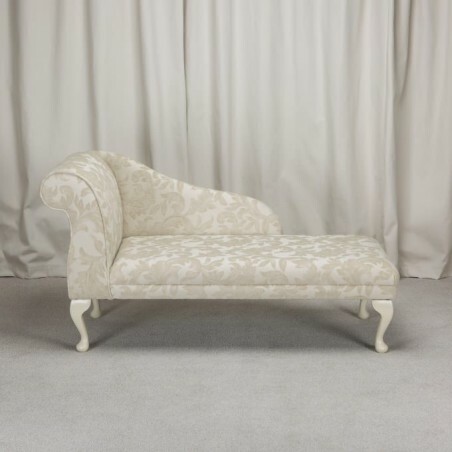 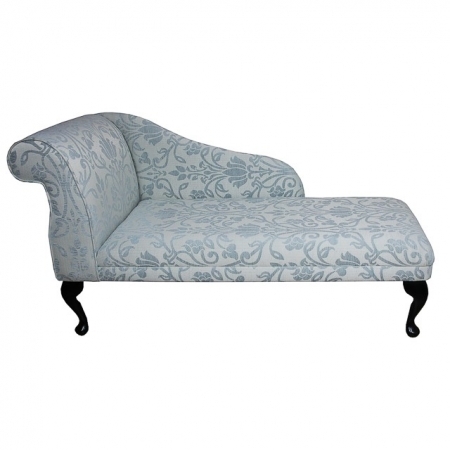 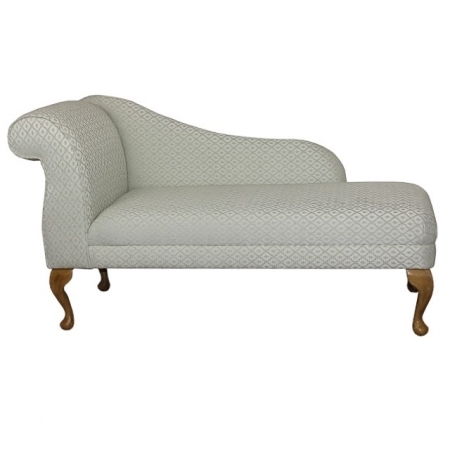 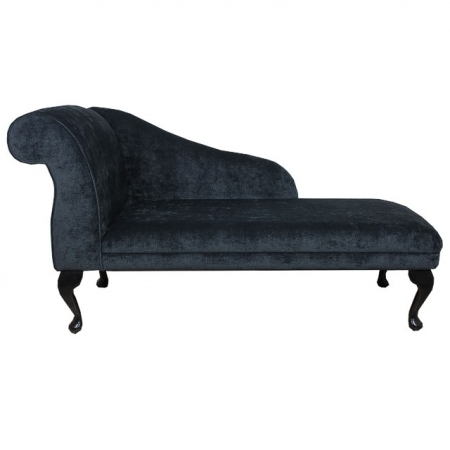 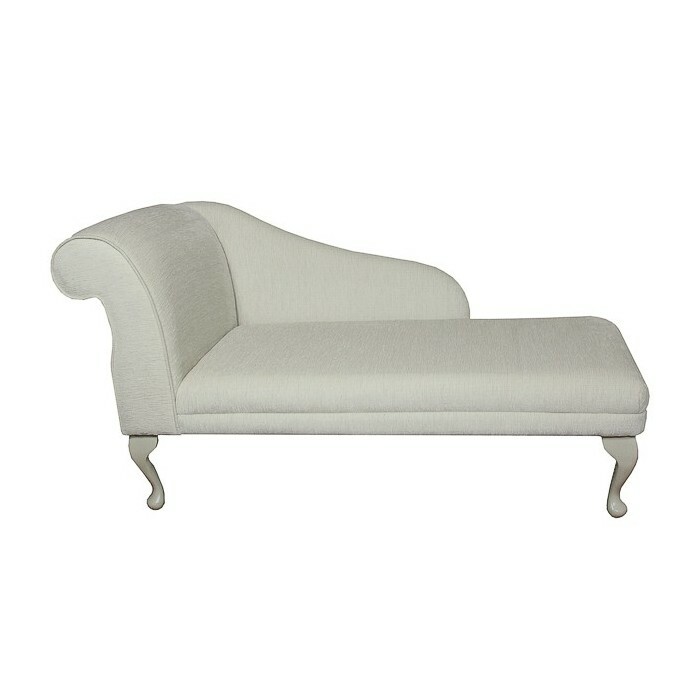 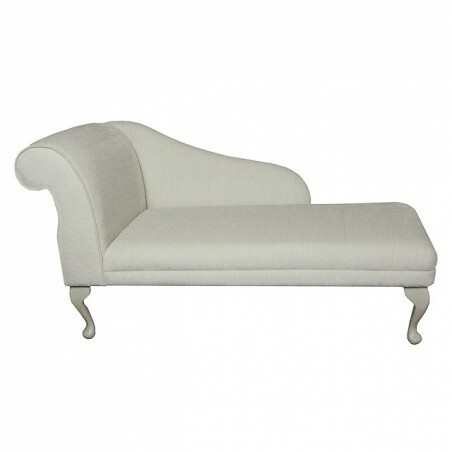 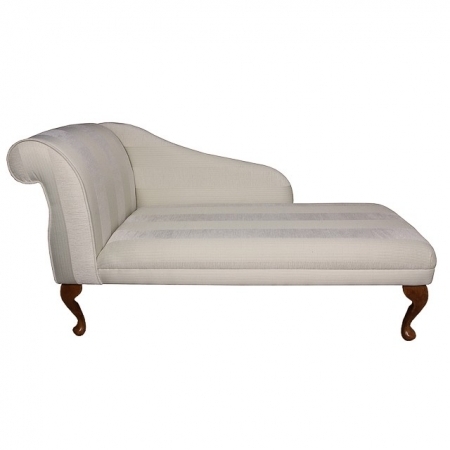 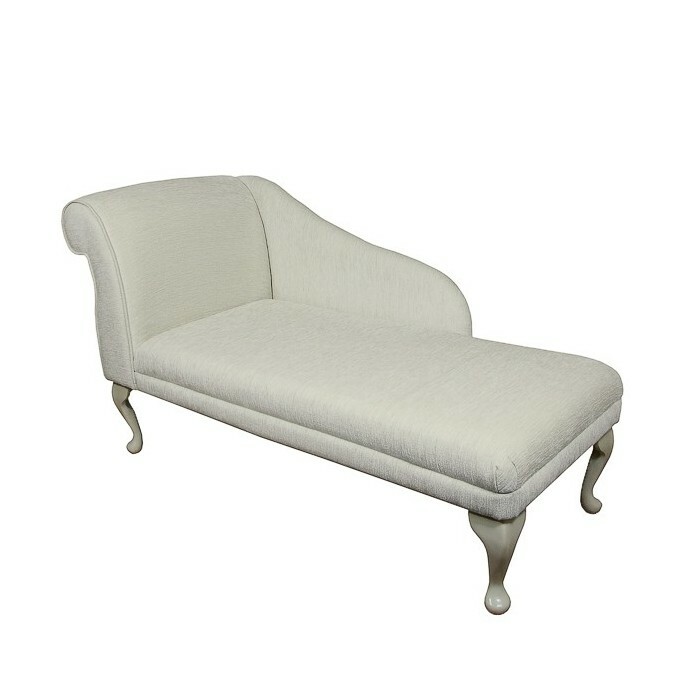 The 52" Classic Style Chaise Longue in a Woburn Plain Oyster Fabric. 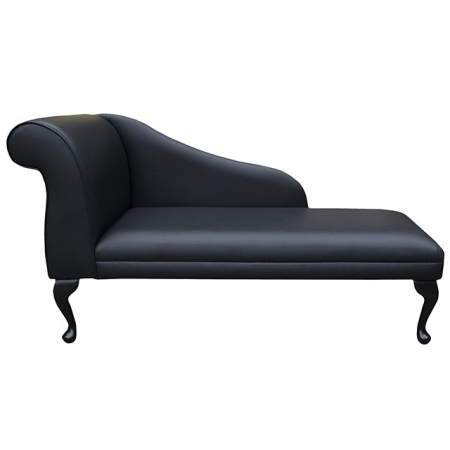 Dimensions are shown in the pictures. Overall length 52" Overall Height 29"
Seat at highest point from floor 15.5"